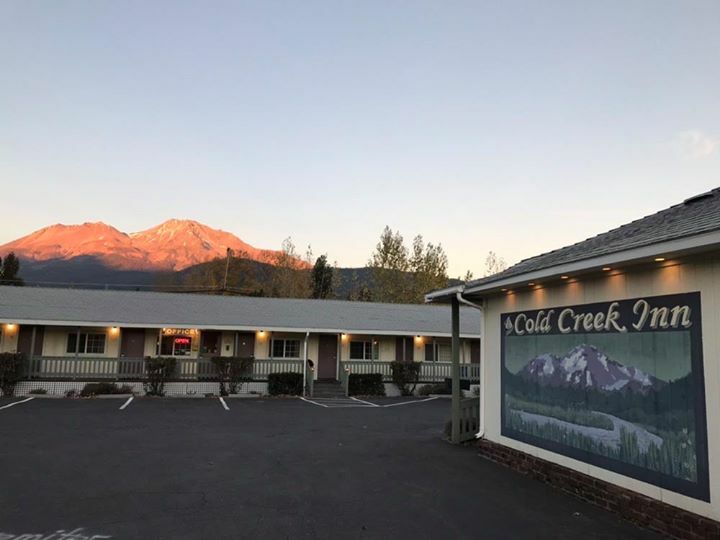 The Cold Creek Inn is the only hotel located downtown Mt Shasta. 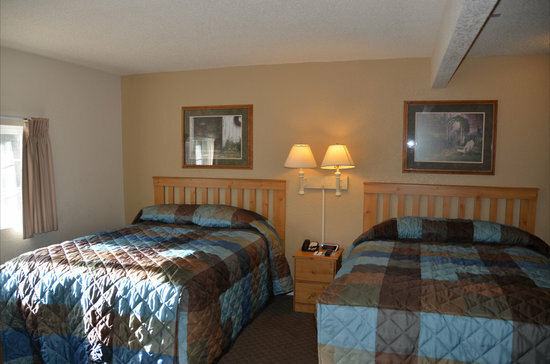 Our clean, comfortable and affordable rooms feature hardiplank wood grain floors (no dirty carpets), pillow top mattresses (for a good night sleep), triple sheet covered bedding (cleanest hotel bedding method) and down comforters (just because they feel good). 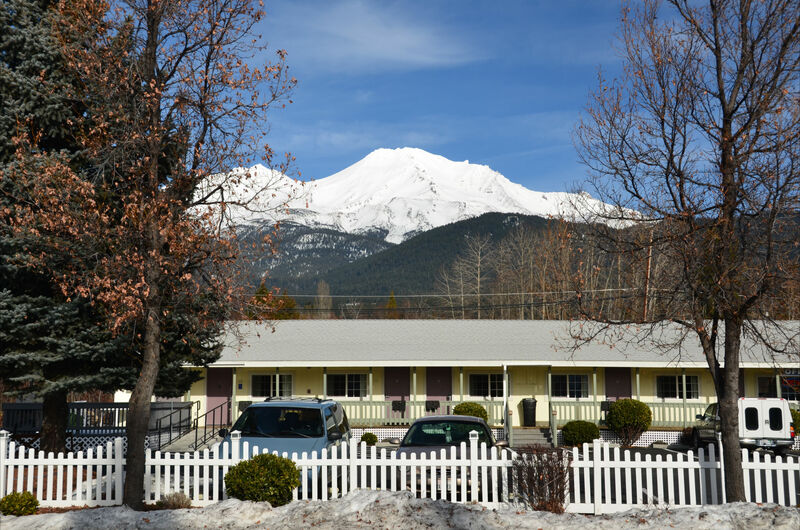 We are a Green Lodging Establishment and use non-toxic cleaners, natural soaps and shampoos and recycled paper products. 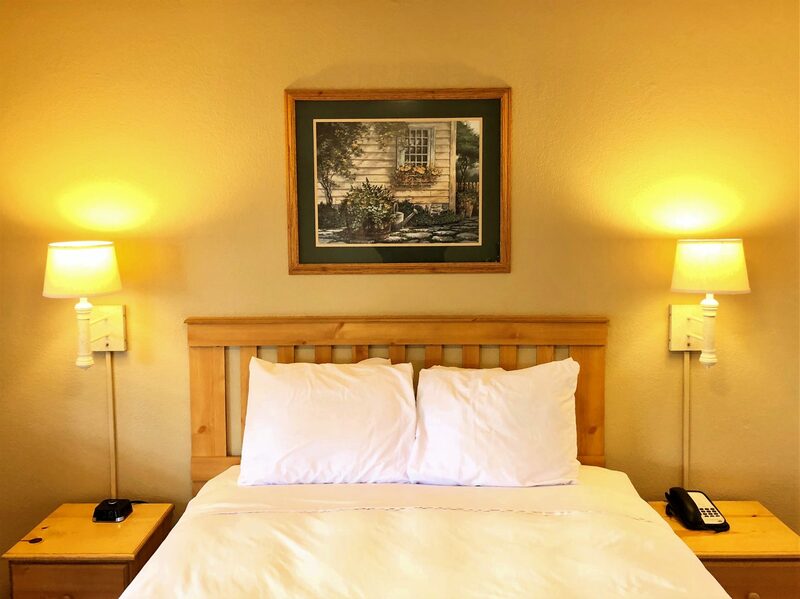 Other room amenities include: bedside charging station, refrigerator, microwave, HDTV (50+ channels ), free WiFi, and complimentary in room organic coffee, tea and hot chocolate. Located downtown, walk to hometown cooking or fine dining, unique shopping and exciting nightlife. 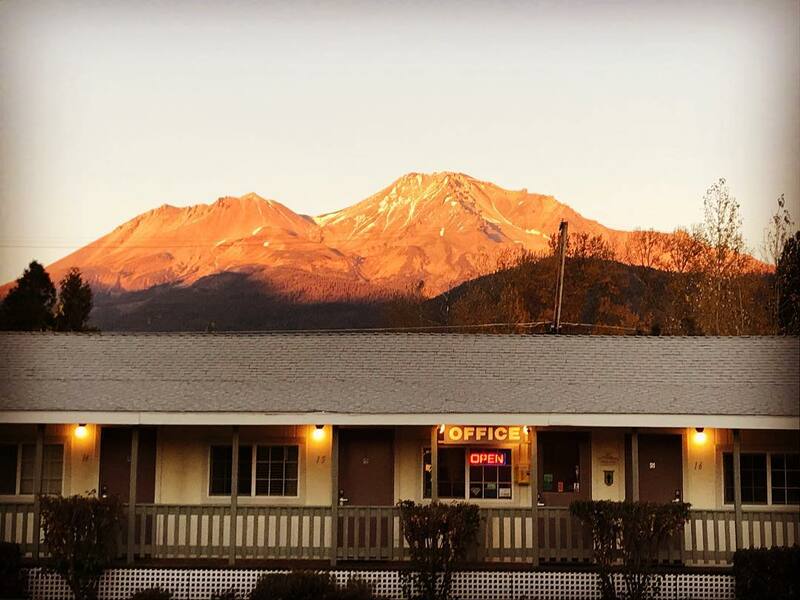 Mt Shasta has a bit of everything to fit your budget and taste. Don’t forget Fido, we take pets.  Come In and Get Cozy.